I live in black eyeliner. I hardly ever even leave the house without it on, I think it looks feminine and glamourous along with defining the eyes and making them 'POP'...if it is done right of course! I've tried liquid liners, gel liners, pencil liners and felt tip type liners but of all of the types and ones I've tried this is my favourite. 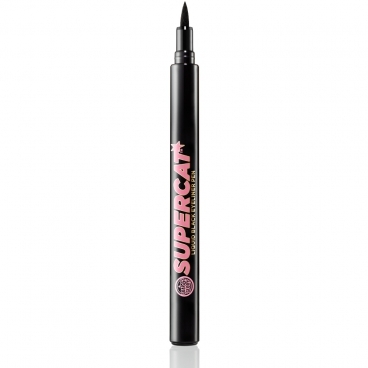 Soap & Glory's "Supercat". I have tried and loved so many of Soap & Glory's products so was so pleased when they released a cosmetics range late last year. I haven't tried much of the range yet but it all looks lovely. The packaging is feminine and fun and really reasonably priced. The eyeliner has a marker tip so is really easy to make defined and accurate lines and curves. As you can see in my photos below the liner is an intense black and has a glossy finish which I really like. 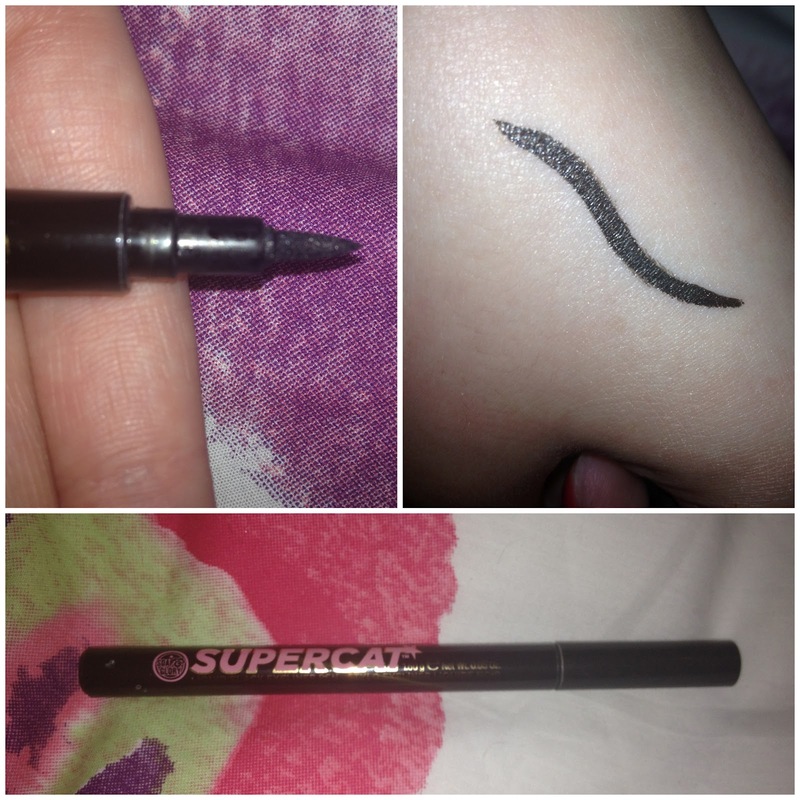 It is long-lasting and doesn't flake or crack like a lot of eye-liners I have tried. It isn't waterproof but it won't budge with a bit of rain. When I ran a bath I noticed when my hand (with the line on for the photo) got wet it didn't budge at all but is really easy to remove with make-up remover. Couldn't recommend this highly enough, already got my friends on board! "Featuring our unique INKJET™ colour release & Gloss–Fix™ finish to give a rich and intense colour. The foolproof marker tip creates two looks - Fine point for a natural look or thick edge adds a dramatic flash! Uses long lasting, long wear pigments plus a high percentage of carbon black for intense colour release." Image: from Soap & Glory website. After having water splashed on. I had this, not long thrown it away as it had run out of steam! 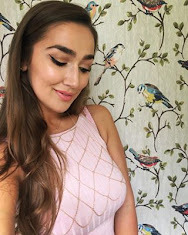 ooh thanks for this post, I've been on the hunt for a good liner, and i love soap and glory's mascara although i did get it free in Elle magazine i'll definitely be buying it again along with their eyeliner!